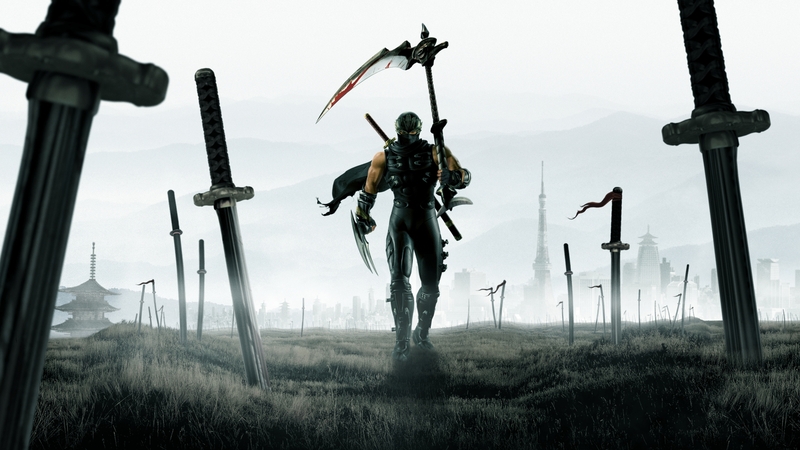 Краткое описание: In "Ninja Gaiden II," gamers must guide Ryu Hayabusa on a mission to avenge his clan and prevent the destruction of the human race. 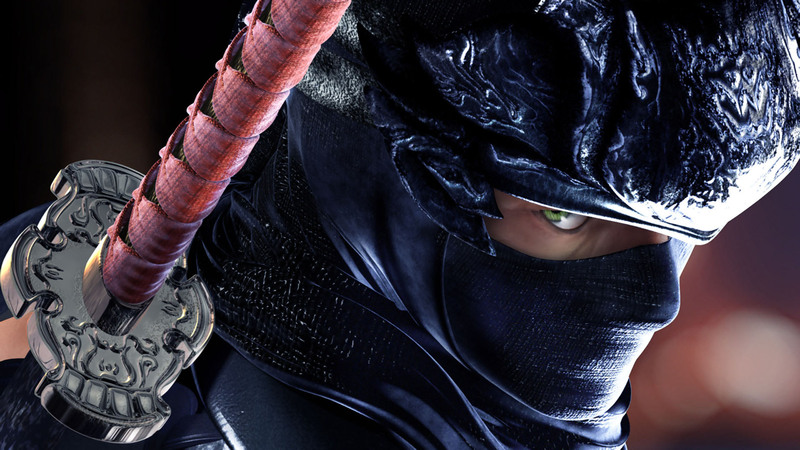 Armed with an assortment of ninja weaponry, players must help Ryu skillfully maneuver through a world fraught with peril. 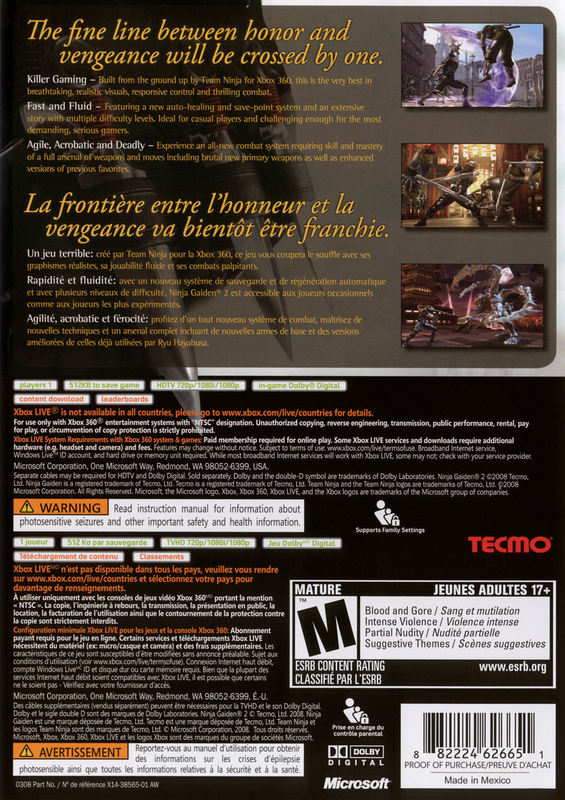 "Ninja Gaiden II" will feature an all-new gameplay engine, a new auto-health regeneration system, levels, adventures, enemies and thrilling combat with an extensive assortment of ninja weaponry, representing a true evolution of the highly popular franchise. 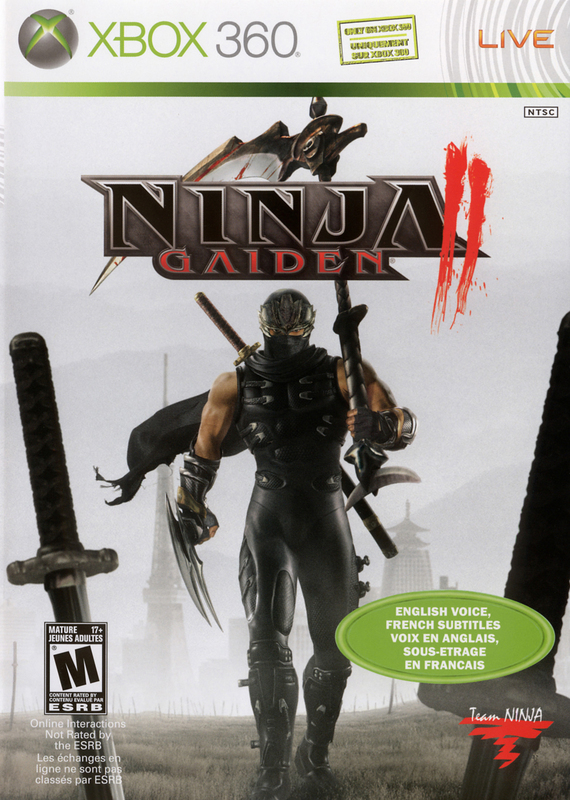 In "Ninja Gaiden II," gamers must guide Ryu Hayabusa on a mission to avenge his clan and prevent the destruction of the human race. 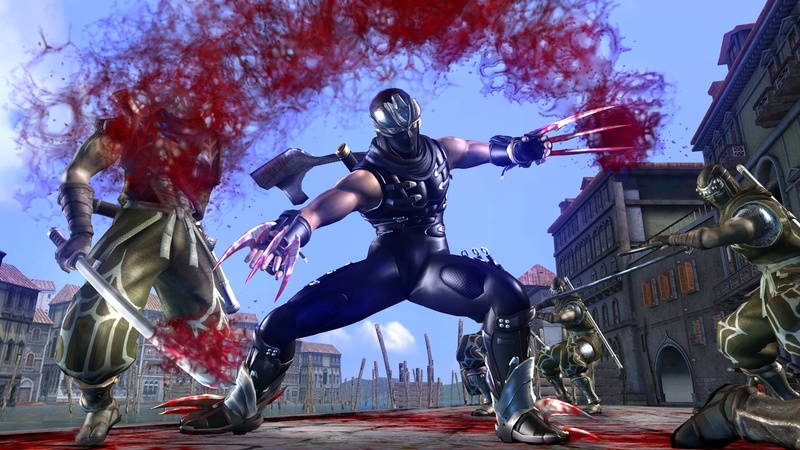 Armed with an assortment of ninja weaponry, players must help Ryu skillfully maneuver through a world fraught with peril. 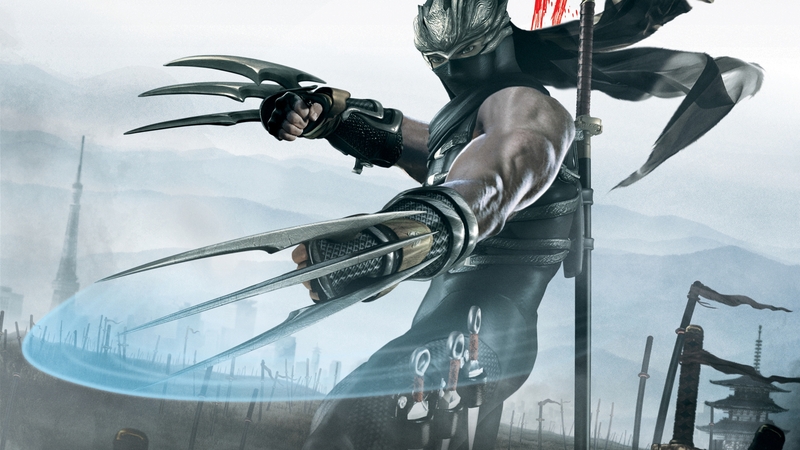 "Ninja Gaiden II" will feature an all-new gameplay engine, a new auto-health regeneration system, levels, adventures, enemies and thrilling combat with an extensive assortment of ninja weaponry, representing a true evolution of the highly popular franchise.